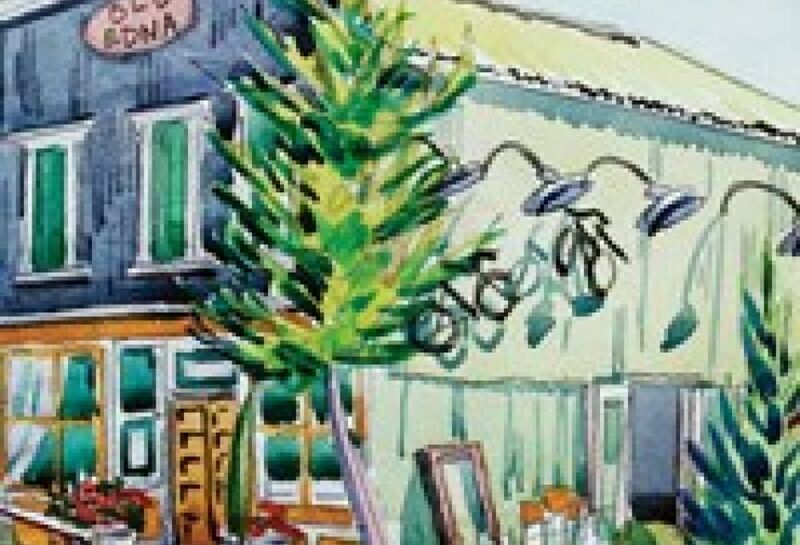 Located at the center of the Edna Valley wine region, Old Edna serves as a hub for information about the region, as well a place to grab a bite to eat, do a little wine tasting and unwind after a long day's travel. Revived in 1998 after being abandoned for nearly 20 years, Old Edna is located on the beautiful Central Coast of California, between two cities and by the sea. 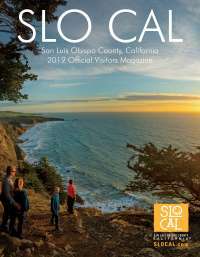 A short 10 minute drive from Pismo Beach, Shell Beach, Avila Beach and downtown San Luis Obispo, moments away from dozens of world-class wineries and miles away from ordinary. The two-acre Old Edna Townsite is home to Wine Tasting by Sextant Wines. 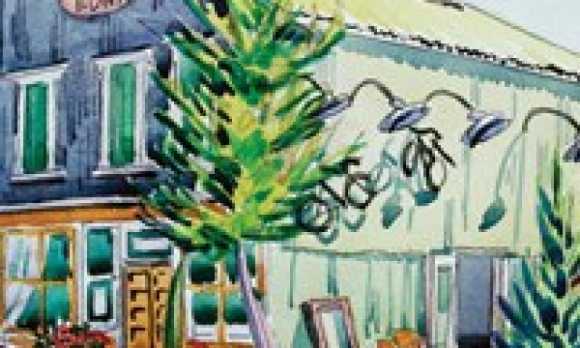 The Tin Gallery featuring Tracy Taylor and the breathtaking Edna Valley B&B, as well as a more than a few other treasures. We welcome you to relax and take a look around, and when you're in the valley, stop by and experience what wine country living is all about.